C. C. Burlingham spent his life laboring for civic concerns and was involved in the opposition to the Brooklyn Battery Bridge, and the preservation of Castle Clinton and Greenwich Village. Finding aid can be accessed online here. 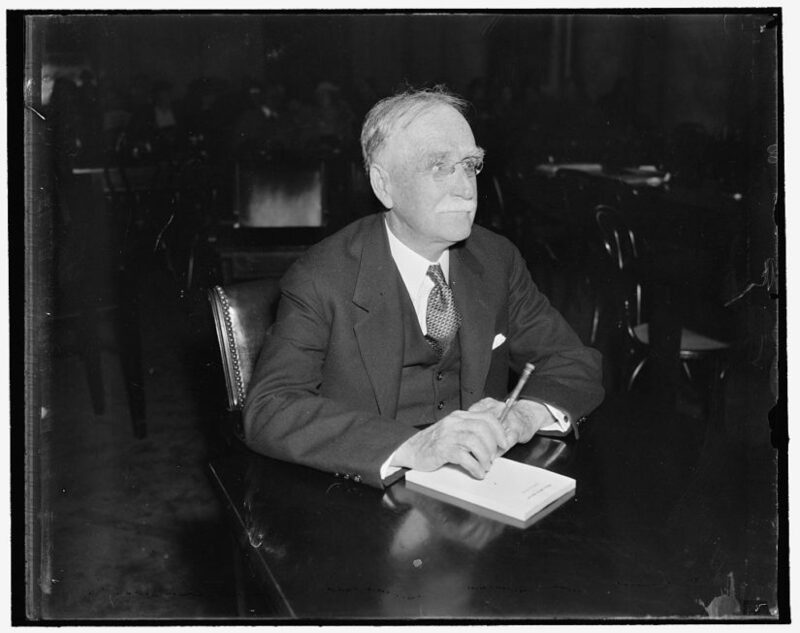 ”Charles Culp Burlingham, New York’s First Citizen,” a lecture given by George Martin, Friday 21 March 2003 for the New York Preservation Archive Project. “Charles C. Burlingham: Twentieth Century Crusader, A Retrospective Exhibit at the Harvard Law School,” 25 August – 31 December, 1980. ”Charles Culp Burlingham, New York’s First Citizen,” a lecture given by George Martin, Friday 21 March 2003 at the New York Preservation Archive Project. Anthony C. Wood, Preserving New York: Winning the Right to Protect A City’s Landmarks (New York: Routledge, 2008), page 49.